Lately I’ve had my eye on raffia and grasscloth surfaced furniture as I makeover my bedroom decor. I love the nice texture raffia and grasscloth add to a space and I also enjoy the relaxed, coastal aesthetic of raffia. I’m currently looking to add raffia nightstands to my bedroom to add a bit of that resort, vacation vibe to my own space. I rounded up the best design inspiration featuring luxurious raffia furniture just to sell you on this awesome furniture option. 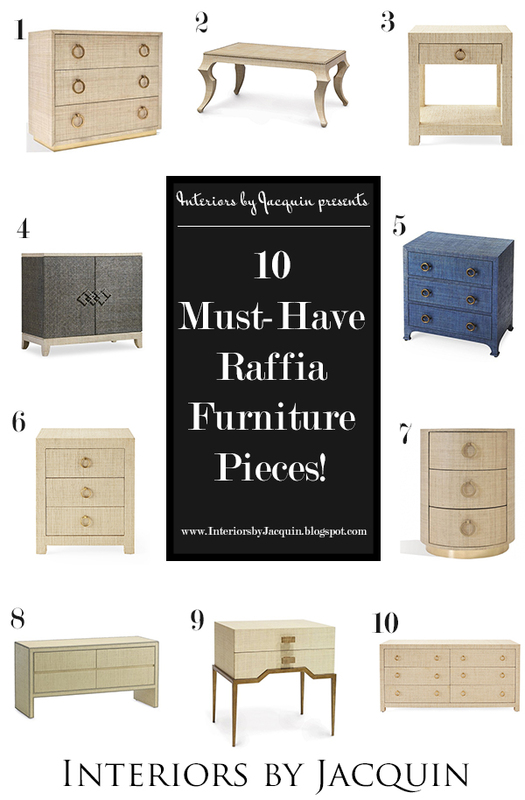 I have also compiled my 10 must-have raffia furniture selections available for purchase right now. 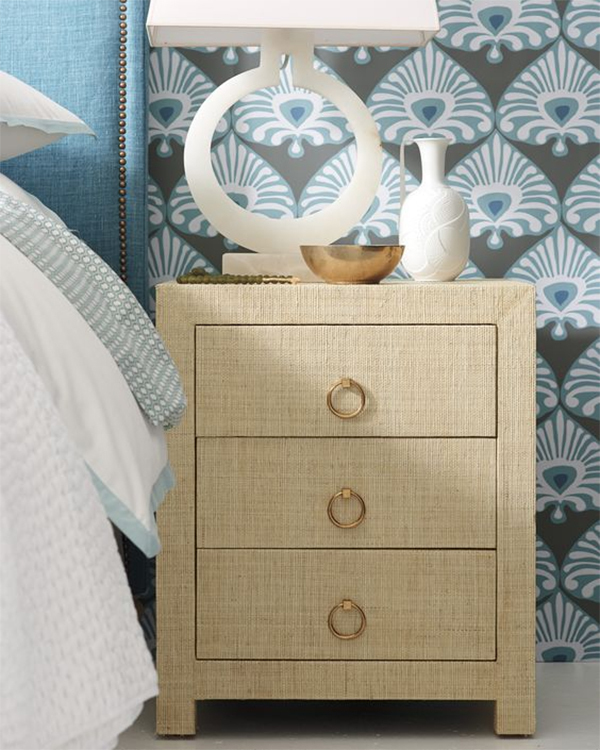 Blake Raffia 3-drawer nightstand from Serena & Lily. If you’re wondering about the durability of this material. Raffia is actually quite resilient. Raffia fibers come from the Raffia palm tree and the material is used in all sorts of products from heavy-duty baskets, to furniture, twine and rope (and more!). When your furniture is covered in raffia there is generally several coats of lacquer applied first to protect the surface from stains and damage, all while the raffia still maintains its characteristic texture. Meade Raffia Dresser with nailheads from Williams-Sonoma Home. You can also find raffia furniture accented with nailheads or even richly-dyed raffia decor options. Another raffia trend that’s coming back is simple raffia beds in all of their textured glory (see below). These classic beds can be found in antique form or newly designed from brands like Serena & Lily. Raffia-covered furniture is a fantastic way to move away from basic wood furniture throughout your entire house. 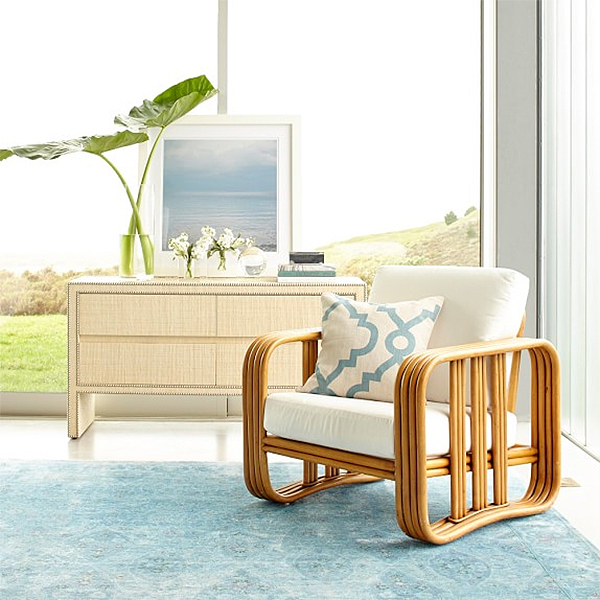 In fact, the mixture of your current wood furniture with raffia-based decor will be a great blend of coastal meets modern design. 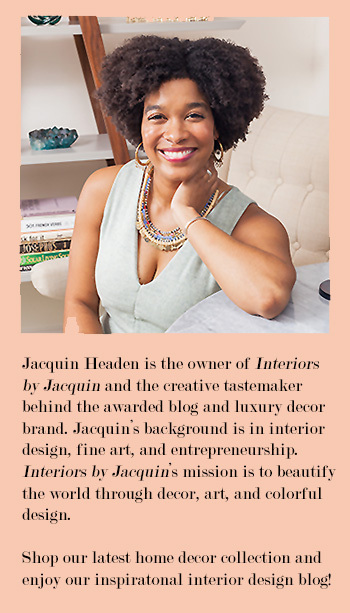 Keep reading for my top selections for shopping raffia furniture for your own space! Interior design by Alyssa Rosenheck for Amber Barnes via MyDomaine. 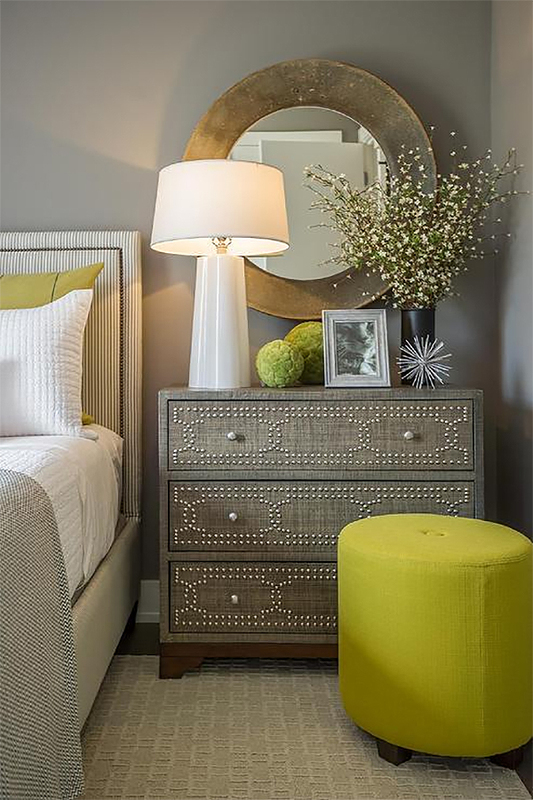 Nailhead raffia chest featured on DecorPad.